When was the last time that you saw an advertisement at a sports game that convinced you to take action in that moment to go buy the product/service being offered? You’re not sure right? There are structural reasons for this. One primary reason is that it’s probably fair to assume that the days of passive advertising are behind us. 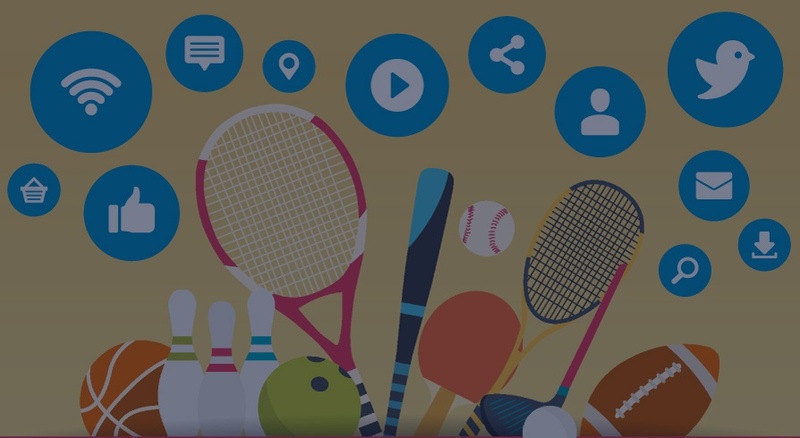 With recent innovations, sports marketers are evolving and using new communication channels to bring content directly to consumers, resulting in a more pleasurable experience for all parties. Industry professionals know that engaging content can help generate higher conversion rates which, in turn, yields higher revenue from sponsors. In order to get ahead, sports marketers must seek out new avenues if they are to remain competitive in the industry. 1. Marketing must be interactive, unique and personal; consumer attitudes have changed. Gone should be the days where marketers use the “1-to-many” approach of general social posts, emails and releases. Today, it is important to establish a 1-on-1 relationship with the consumer. One way this can be done is through the usage of engaging chatbots, which you can read more about on this blog, written by Matt Gardner, VP of Digital Media for the St. Louis Blues. These are not the “open ended”, customer service focused AI powered chatbots you might have heard of, but “closed” bots, triggered by exact specifications. As shown below, personal communication works, especially when you’re able to utilize a platform that enables personal communication at scale such as the Pico platform. When using an interactive communication interface like Pico, marketers can expect to see returns of nearly double their initial investment. 2. Marketers should connect with consumers on existing social media platforms. Since the marketer isn’t making the consumer download any additional apps, the consumer is far more likely to participate in the activation. Below is an example of Pico’s platform on Facebook Messenger. As you can see, use of Pico’s platform is seamless for both the consumer and marketer; the marketer can get their sponsored content out in an easy yet highly effective manner while the consumer enjoys a delightful and personalized experience on a familiar app. 3. Marketers need to know their fans. Since the advent of personalized communication channels with consumers, marketers have been able to gain valuable insights into their customer base. By gathering this information, marketers can direct specific sponsored content that is far more likely to lead to conversions. As shown below, when content is personalized, there is a 31% click through rate. As we can see by the likes of Amazon, Facebook and Google, targeted advertising works. Many companies have been left behind, not able to build appropriate databases of their consumers. If marketers are going to be competitive in the 21st century, they must leverage personalized communication over fan friendly platforms and channels. Want to learn more about Pico? Check out this video! Max Steinberg works in marketing at Pico. 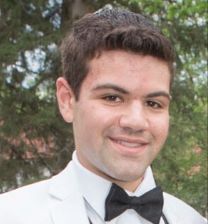 Max is from Boston, MA but currently lives in Baltimore, MD where he is a student at Johns Hopkins University studying economics and history.